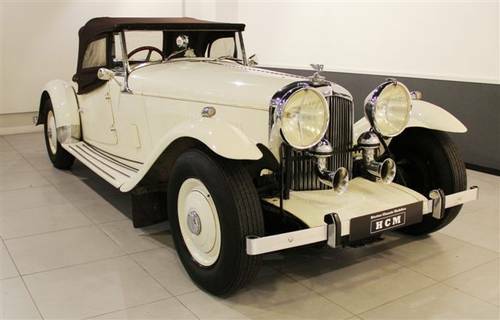 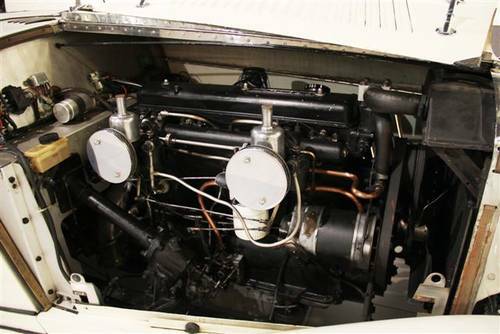 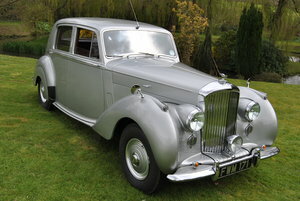 Bentley Mark VI Mallalieu Oxford, RHD, 6 cylinder 4157 cc in excellent original condition. 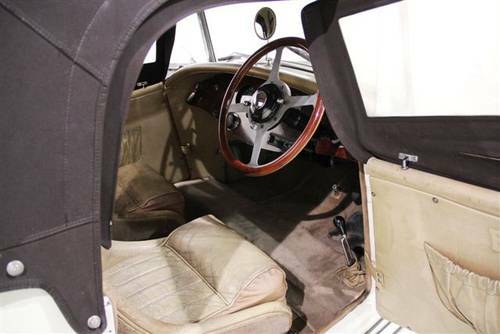 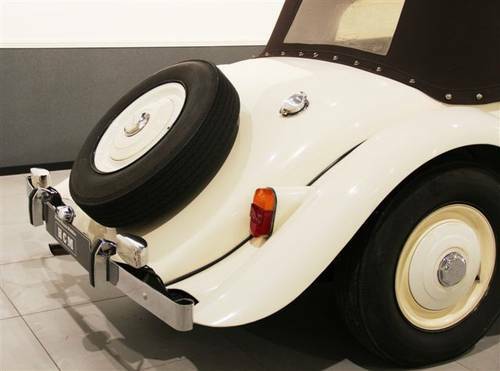 Tha hand crafted aluminium body by Derry Mallalieu & Co. Engineering (1974) has the original coat of old English white paint as it left the factory. 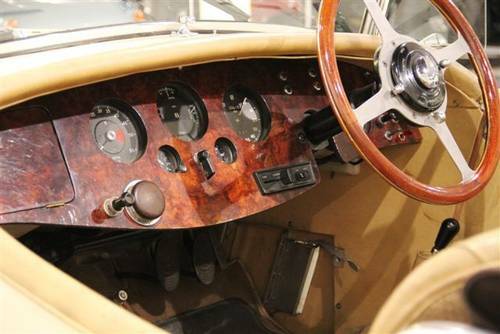 The nterior features a beautiful walnut dashboard. 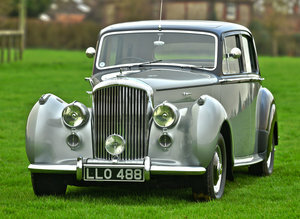 The car drives fantastic, is in a mechanically sound and in very original condition.